Indulge in the uplifting floral scent of Rose Geranium with the benefits of French Pink Clay in this bath salt blend. Indulge in the uplifting citrus scent with the benefits of a bath salt blend. Indulge in 100% natural bath salt fizz made with spicy, muscle invigorating essential oils of eucalyptus and Ginger and mind calming lavender. This blend softens your skin while relieving tension. 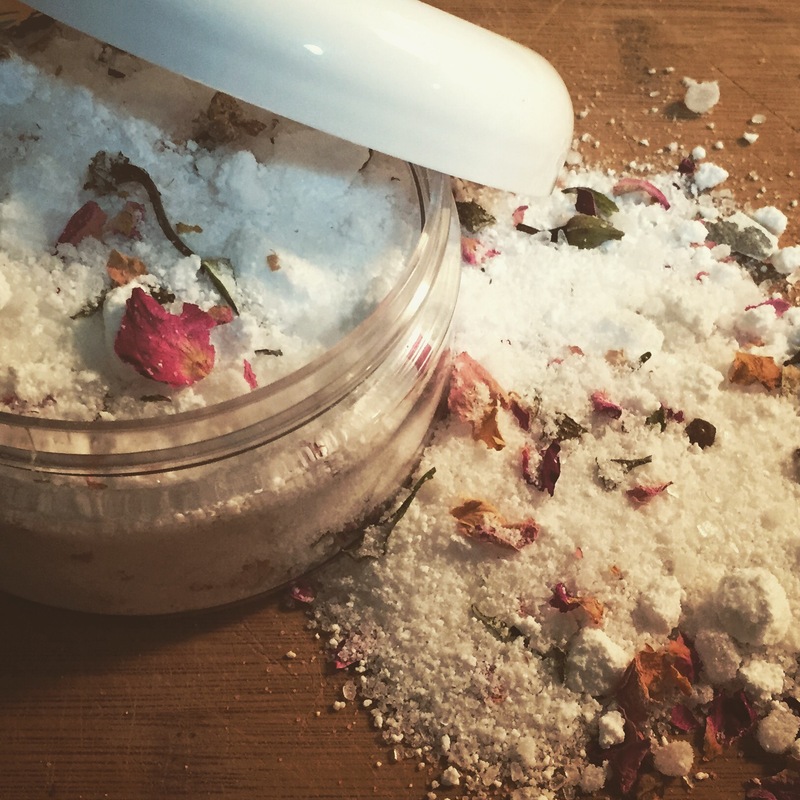 Soak up mineral benefits of Epsom, sea, dead sea salt. Indulge in 100% natural bath salt fizz made with spicy, muscle invigorating essential oils of Cinnamon, Clove and Ginger. This blend softens your skin while relieving tension. Soak up mineral benefits of Pink Himalayan, Epsom, Dead Sea salts. Order directly from me at info@alittlesoapybusiness.com or go to my Etsy Page. We also will make custom requests, let us know!